Mark Buzzell has been named Ford Motor Co. of Canada's next president and CEO. Ford Motor Co. of Canada has named Mark Buzzell its next president and CEO, replacing Dianne Craig, who served in this role for the past five years. The appointment is effective as of Jan. 1, 2017. Craig has been appointed U.S. director of sales for Ford Motor Co., also effective Jan. 1, 2017. "Dianne Craig’s outstanding contributions at Ford of Canada make her the right person to help build future sales success in the U.S.,” Ford’s President of The Americas Joe Hinrichs said in a statement. 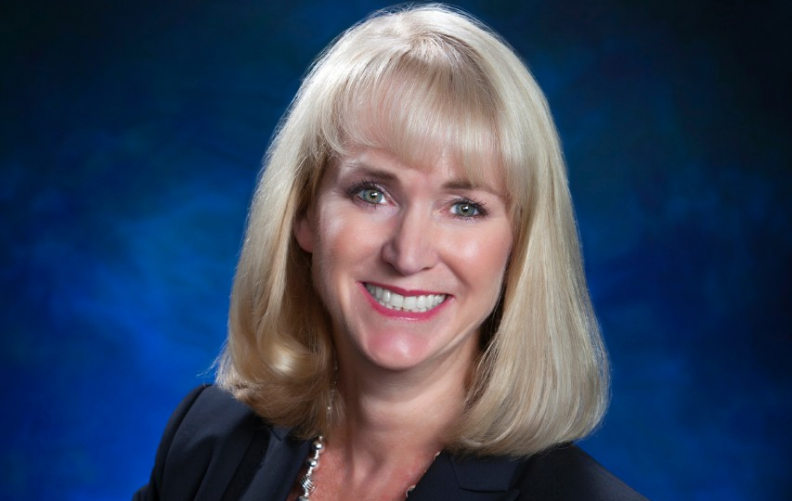 Craig, 52, was named one of Automotive News’ 100 Leading Women in the North American Auto Industry last year. It was not immediately clear if Craig is taking over the position from another executive, nor was it immediately known to whom she will report. Voicemails and emails left for Ford spokespeople seeking answers were not returned as of publication. Buzzell, currently general manager for the western market area in the United States, joined Ford in 1989 and has held a variety of marketing, sales and service positions across the country, as well as in the Caribbean and Central America. He has a bachelor of business degree from Pennsylvania State University and a master’s degree in marketing from the University of Notre Dame. 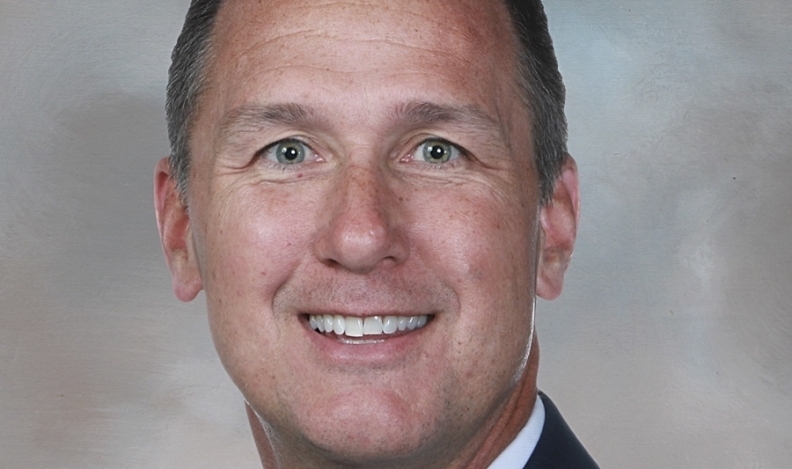 “Based on my own experience at Ford of Canada, I know that Mark Buzzell is a perfect fit to lead the organization as it continues to put the customer experience first and build a strong future for its employees, dealers and communities,” said Hinrichs, who was president and CEO at Ford of Canada in 2005. “I look forward to joining Ford of Canada’s winning team to lead the company’s efforts to be the most trusted and admired automotive brand in the country,” Buzzell said in the same statement. Dianne Craig was head of Ford Canada for five years. The automaker’s Canadian sales are down 4.6 percent on the year through October to 278,437 units, compared with a 2.5-percent gain in Canadian sales for the industry as a whole. Craig will take over the U.S. role as auto sales stagnate following six years of growth. Ford’s U.S. sales are down 0.6 percent on the year to 2.16 million units through October, as slow car demand offsets gains in light-truck sales. Under Craig’s leadership, Ford has been the best-selling automotive brand in the country for five consecutive years, planned investments of more than $1.4 billion in its Canadian operations and strongly promoted the importance of the industry to Canada’s economy. “While the sales leadership title is a nice pride point for our dealers and employees, what I consider our greatest accomplishment is how we achieved that success. We are the best-selling brand due to an unwavering focus on what is best for our customers,” Craig said in a statement from Ford. Tony Faria, co-director of automotive and vehicle research at the University of Windsor, said Craig has done “a good job in Canada” but said she may also have benefited from a popular lineup of Ford vehicles throughout her tenure. Faria said the move wasn’t surprising and called Craig’s new position a promotion. “Essentially her job in Canada was sales. She’s now head of sales for a much bigger area than Canada,” he said. “The head of the Canadian operations of any of the Detroit Three has no responsibility for the assembly and manufacturing side of the business in Canada whatsoever. They are basically the head of sales.